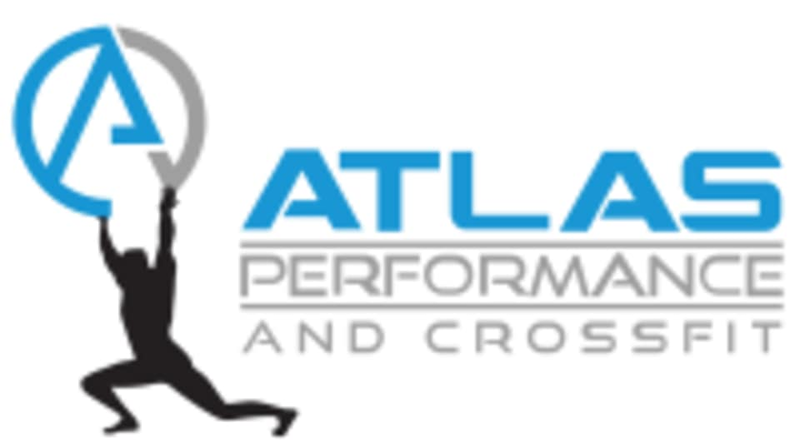 Start taking classes at Atlas Performance and other studios! Cross training fitness classes, with constantly changing workouts that are infinitely scalable, allowing athletes of all fitness levels to excel. Class was a chipper workout today. Lindsay was great, my hip was bothering me and she stayed after class to help me stretch it out. Tough workout too but good for most levels! Not for beginners, but an amazing workout. Drew is great! There was an exercise I had never heard of and he worked with me to make sure my form was correct, which I appreciate! This was a strength class mixed with some cardio. Good music too! Super intense workout with a very motivating group of people! Very difficult class! Definitely feeling it today. Only reason it’s 4 stars instead of 5 is bc they should state in a disclaimer that this is an advanced level class. I was taken by surprised and quite embarrassed. Staff was really nice about it though and recognized that I needed help and modified for me a little which was great. MetCon is always a great, hard workout. Tommy was super helpful with correcting form and helping me scale down movements so I could get through each section on time and finish. I love these workouts and the variety of formats. This was probably my 4th MetCon class. Tough. I would never workout to this intensity on my own. I really enjoy the classes and atmosphere at Atlas. CircuitFit is a great workout with an intense mix of everything- cardio elements, lower &amp; upper body movements and abs in 45 minutes. The formats are always different which keeps things fun and New. Drew is a great instructor- helpful, encouraging and plays great music.